The area of ​​Corinthia has magnificent seaside landscapes, imposing mountains and many important archaeological monuments. 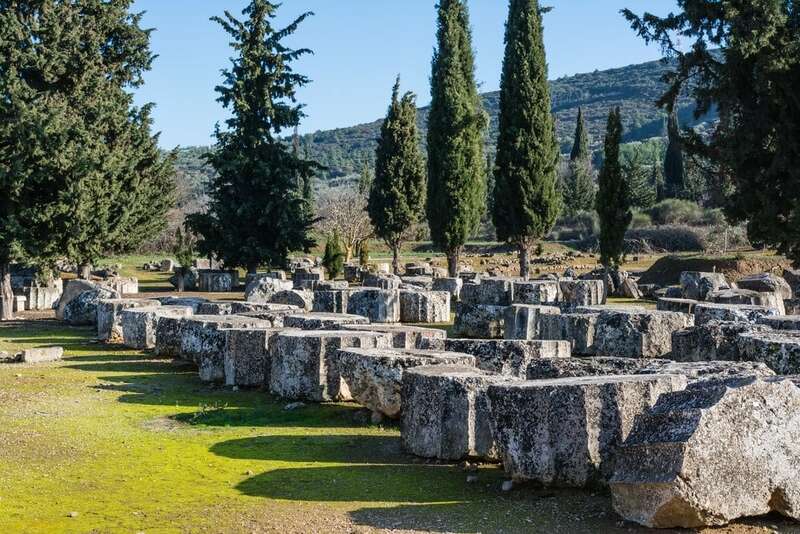 Corinth, one of the most important towns in the Peloponnese, was known from Antiquity as a great commercial center and one of the richest cities in the ancient world. One of its most important monuments is Acrocorinthos, with its famous castle, used also during the Greek War of Independence of 1821. 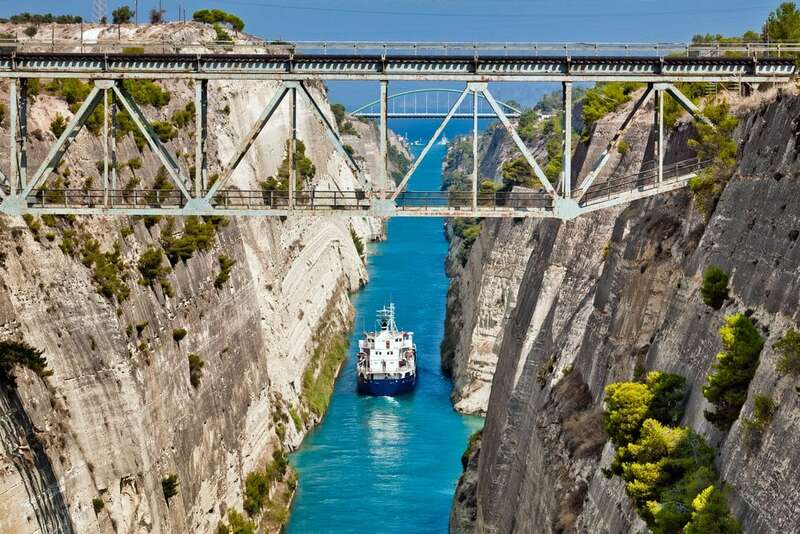 The modern town of Corinth is at the seafront, located at the edge of the Isthmus, the narrow strip of land connecting the Peloponnese with the Greek mainland, which was opened by a Canal in 1893. The town is connected to Athens via the highway and the modern suburban railway. Among the most popular destinations in the area, Loutraki, the famous spa town known for its thermal baths, mineral waters and its casino and Xylokastro, a seaside town, known for its natural pine forest stretching along the coast of the Corinthian Gulf. Other seaside villages, such as Kiato and Derveni, also gather a large number of visitors. Leaving behind the Corinthian coast, the mountainous Corinthia is ideal for excursions in nature. The ski resort of Ziria is among the most popular winter destinations. The legendary lake of Stymphalia and the artificial lake of Doxa, as well as the area of ​​Feneos-Trikala offer unique natural landscapes, dense forests, historic monasteries and beautiful traditional villages. 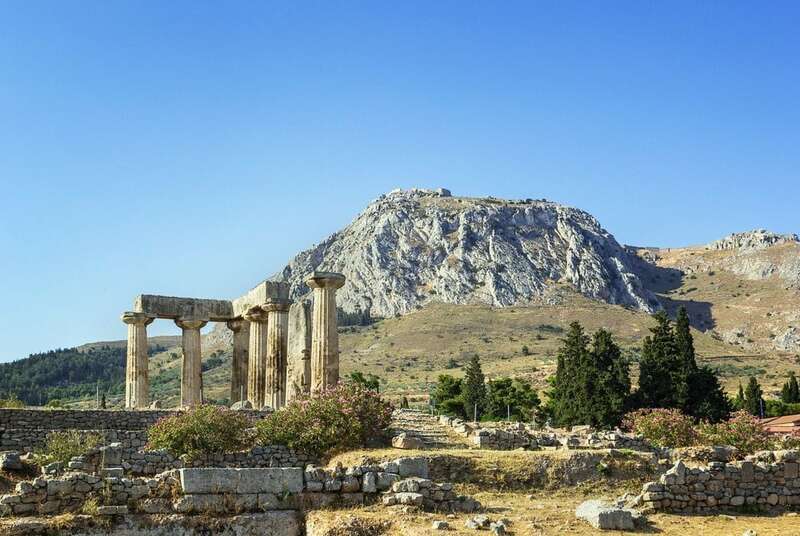 Nemea is the largest wine-growing zone in Greece, famous for its fruity and dry red wines from ancient times, while Corinthia is also world-wide famous for its raisin, one of the trademarks of the region.